Are you in the market for a great new RV. Maybe you want to adventure by yourself or perhaps you have a family and want to hit the road and make memories. Whatever you want, you will find that travel trailers are likely to meet many of your needs. It’s one of the reasons we are proud to be your Sarasota travel trailer dealer and why travel trailers are the top RV search on the internet. Travel trailers are RVs that are not motorized. A travel trailer is towed behind a vehicle. Many of today’s lightweight travel trailers can be towed by a crossover vehicle or minivan. The vehicle that can tow your travel trailer will depend on the weight of the travel trailer and the strength of your vehicle. What if I want to bring my toys along? The great news is that travel trailers are available as toy haulers as well. This means that you’ll have a secure place for your toys, with many offering fuel stations and even extra sleeping space in the garage area. What is the kitchen like in a travel trailer? The kitchen in your travel trailer will largely depend on the size of the RV. You can rest confident, however, that every kitchen will come equipped with what you need to make delicious, healthy meals for your family. From plenty of counterspace to storage to refrigerators and stoves, you will love cooking in your travel trailer. 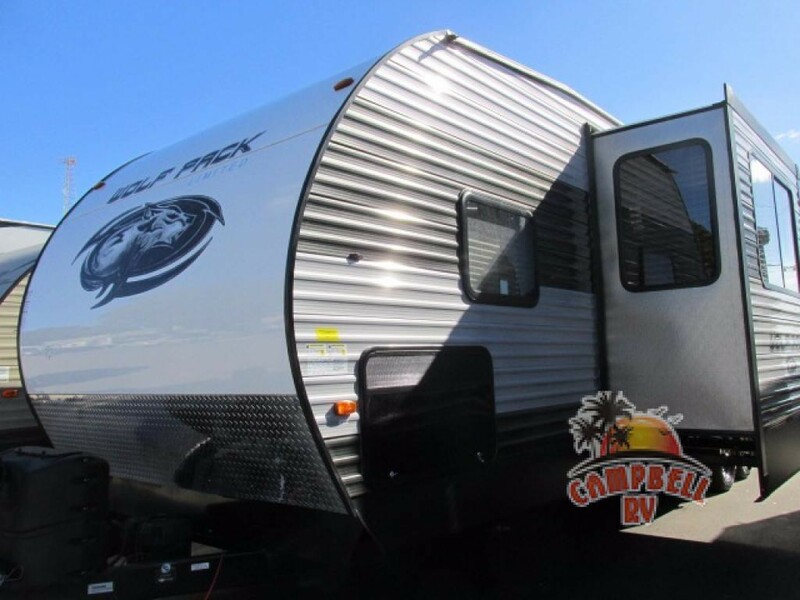 If you are looking for a great selection of travel trailers for sale, contact us. Our experienced sales team can help you find the best RV for your needs and make sure you have the information needed to make the best decision for your family. We also offer RV financing to help make your dream of RV ownership come true.